When does KT Prepaid Korea SIM card or ANNEX Prepaid Korea SIM card expire? 1 days (24hours), 5 days (120hours), 10 days (240hours), 30 days (720hours). shipping case : from SIM-switching time on your phone. The validity is calculated based on the receipt date(included) of the SIM card. However, in the case of the sim card which is given after 6 pm and opened the next day will be applied from the starting date. Validity is calculated by including the start date. 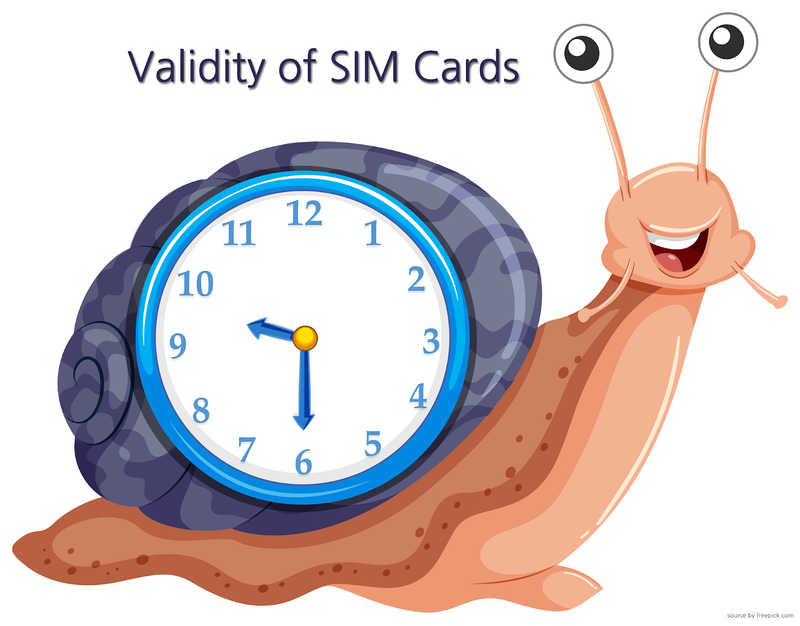 You can use it from the specified days to start by registering SIM Activation. ANNEX SIM FREE A and B,ANNEX SIM PLUS are available to extend the expiry date. Calls to the number (1588, 15XX etc), 060, 013, 050, domestic video call are strictly limited, credit balance may run out and result in interruption of data service and shortage of validity.